EC Girls’ Golfers Mia Korns and Avery Bruno Are Headed for States! Last week at the MHSAA Division 4 Girls’ Golf Regionals at Highland Heathers in Macomb Township, EC sophomore Mia Korns shot an 83 to finish tied for 6th place. Junior Avery Bruno shot an 89 to finish in 11th place. The team finished in 4th place, one spot short of sending the team to the State Finals. Though the team will not be going, Mia and Avery will compete for the Division 4 individual title this weekend at Forest Akers West in East Lansing. 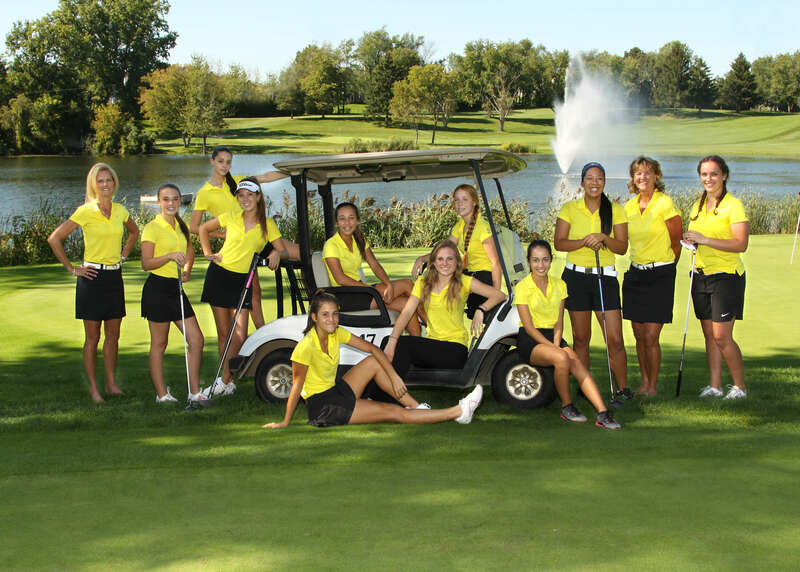 The girls tee off Friday and Saturday at 10:00 am. Good luck girls! ← EA Teams Are Playoff Bound! → Best Wishes to Our Beloved Deb Martin!